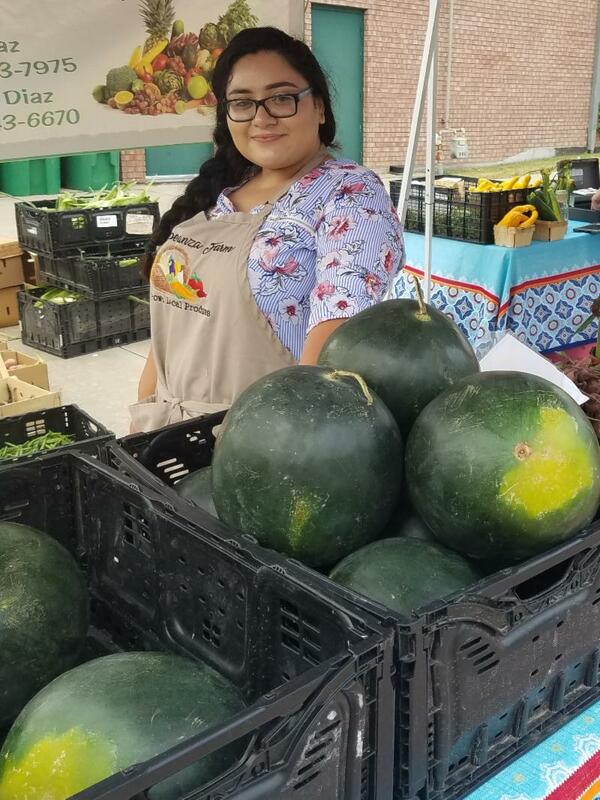 Jasmine Diaz from La Esperanza Farm poses next to the Black Diamond watermelons that she brings to the FRFM during late June and July. "Wow, you don't see these around much anymore! I used to eat these as a kid." So true! 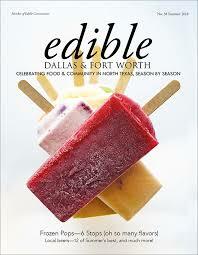 They were a popular Texas garden watermelon in the 1950's and have returned to the scene! They are known for their sweet juicyness. I can attest to that juicy sweetness as I finish off a container of sliced watermelon. A whole container???? Yes...and you can, too, because watermelon is a refreshing summer fruit that will have very little (really no) impact on your waisteline. Watermelon is the celery of fruits! It's 91% water with 6% sugars, and is low in fat. A 100 gram serving (one cup) of watermelon has 30 calories. On the other hand, it also has minimal amounts of essential nutrients . Only vitamin C is present in appreciable content at 10% of the Daily Value . Do you remember adults telling you as a child that carrots were good for your eyes? 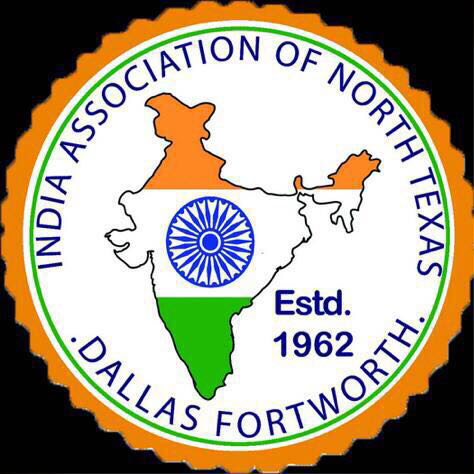 Well, the carotenoids in watermelon are, too, providng therapeutic value for degenerative diseases of the retina. Population-based studies have shown that carotenoids (found in watermelon) are effective for supporting cardiovascular health. Carotenoids contain acetylenics, a group of metabolites known for combating tumor development. 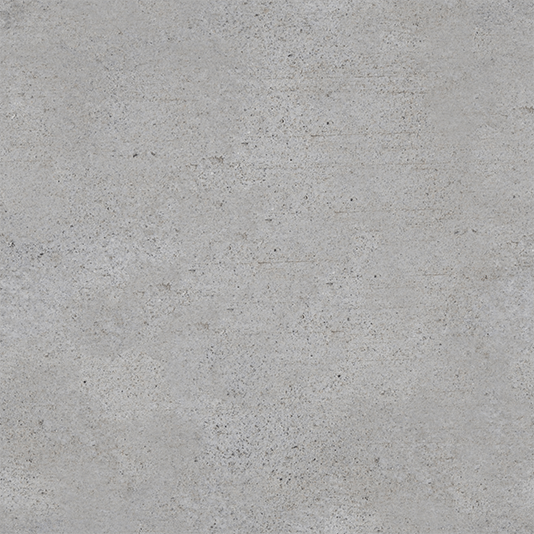 They also act against harmful organisms and support the immune system . The combination of these properties have been so effective for fighting bacteria and immune-related infections that researchers are exploring their cytotoxic effects on multiple types of cancer. 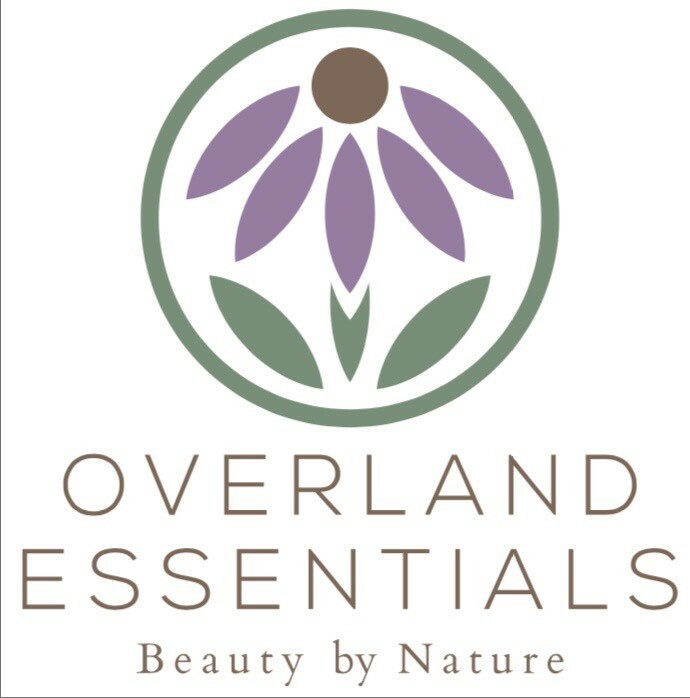 Studies have reported that the carotenoids beta-carotene and beta-cryptoxanthin protect skin, tissue, and cells from environmental toxins and disease. To best support skin health, experts recommend vitamin A carotenoids from fresh vegetables and colorful fruits. So now for themost common watermelon question. What is the difference between red and yellow flesh watermelon? Most people believe that the yellow flesh watermelons are sweeter and the red flesh watermelons are juicier. My advice: ask the farmer you're buying from which of their melons will be best for your taste! And if you're planning on having a 4th of July watermelon spitting contest, be sure to ask the watermelon you're buying has seeds! 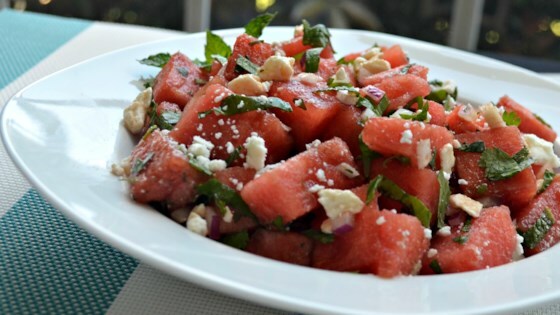 Gently toss watermelon, onion, basil, cilantro, mint, lime juice, feta cheese, olive oil, balsamic vinegar, salt, and black pepper together in a large bowl. Per Serving: 177 calories; 6 g fat; 31.1 g carbohydrates; 4 g protein; 8 mg cholesterol; 112 mg sodium. 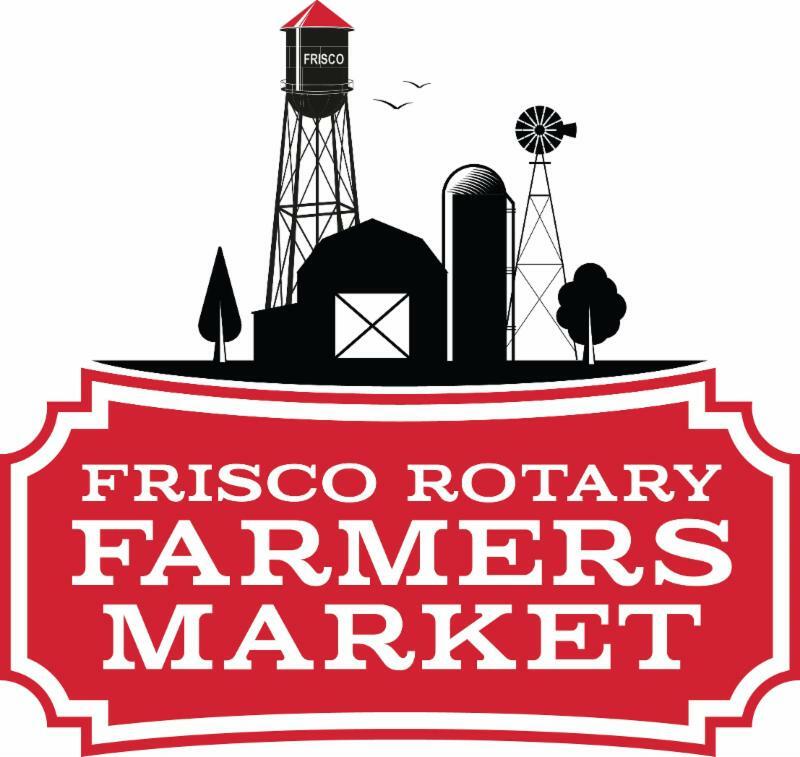 Amy Musselman Barking Owl Coffee Roasters mans the booth at Frisco Rotary Farmers Market. She and husband Tim roast single origin coffee beans which they sample and sell at the market. 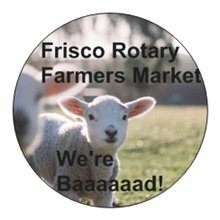 If you like what you sample you can purchase a bottomless cup of Barking Owl Coffee at the Rotary booth to sip as you shop. 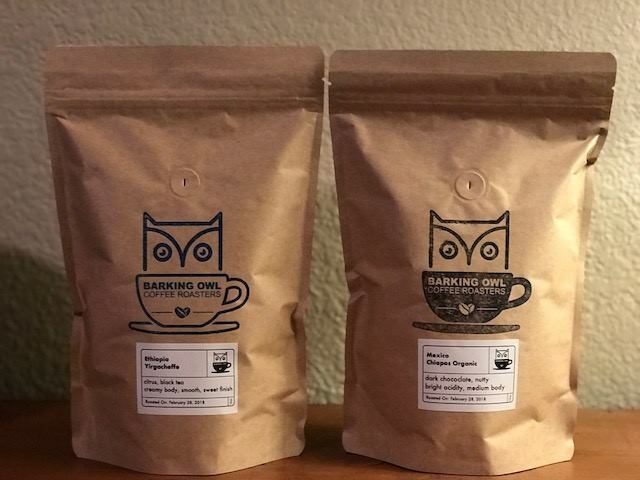 Barking Owl Coffee Company specializes in roasting single origin coffee beans. Just like French wines, single origin coffee beans are known for their distinct aroma and taste which reflect the harvest, the region, the altitude, processing method and age. And, similar to French wines, they are usually named for the region or farm they are grown on. And they always have an interesting back story! Two bags of single origin coffee beans. 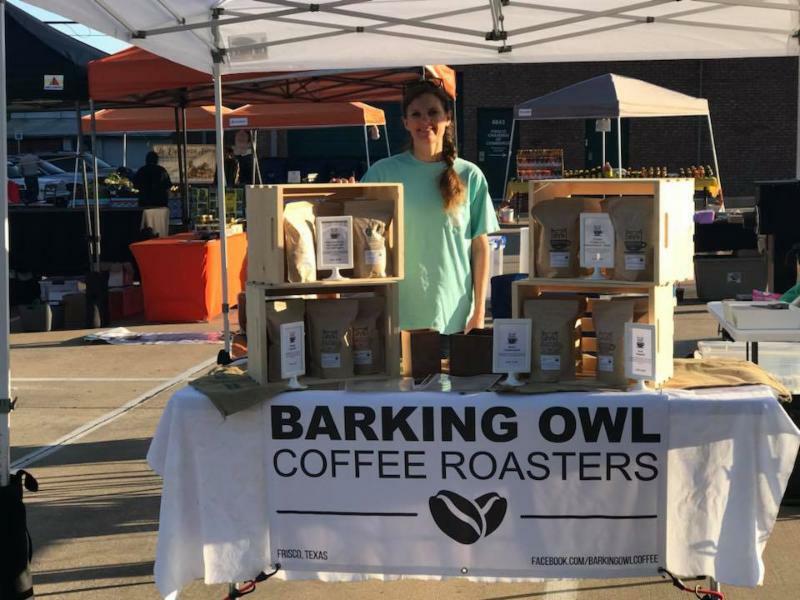 Barking Owl Coffee Roasters usually brings 2-3 single origin varieties to the Frisco Rotary Farmers Market. Coffee roasting is an ancient culinary art. 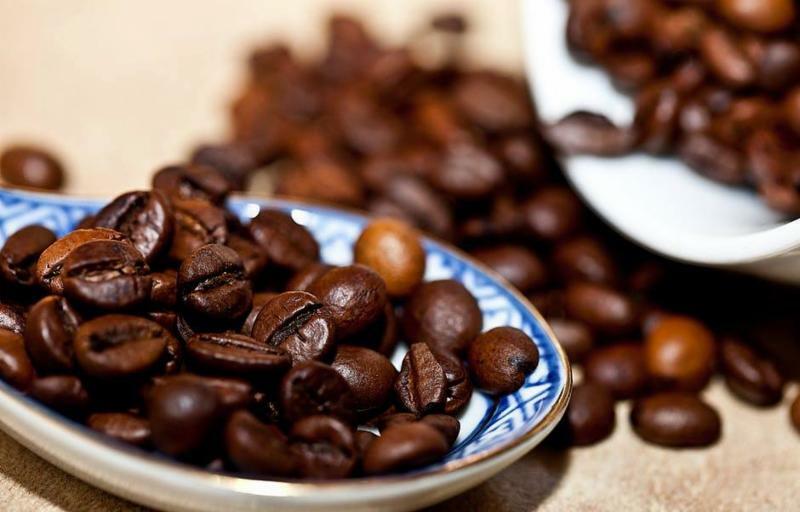 The first implements for roasting coffee beans were thin, circular, perforated metal pans, used in the 15th century in the Ottoman Empire and Persia . These shallow pans had long handles so that they could be held over a container of hot coals until the coffee was roasted. The beans were stirred with and only a small amount of beans could be heated at one time. Roasting was typically done at home or in small shops. Barking Owl Coffee Roasters was formed in the Fall of 2017 and was born from Tim and Amy's love of coffee and the desire to expose people to the joys of freshly roasted coffee. "After years of being disappointed with the hit-and-miss experiences of buying coffee beans at local coffee shops and stores, we realized that the only solution to our problem was to roast our own beans." Said Tim. Never one to wade into something slowly, they decided to purchase a small commercial roaster and start roasting out of their home. After a period of fine-tuning the roasting process, we launched Barking Owl Coffee Roasters. 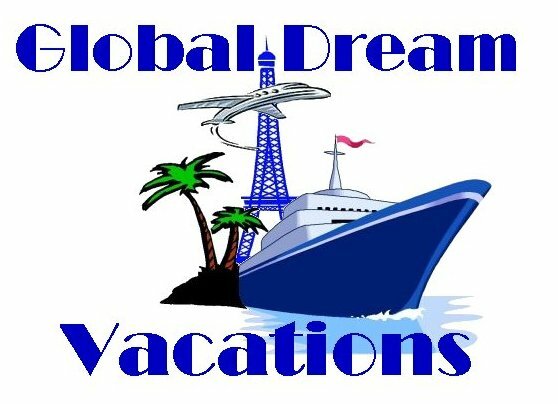 "We are a business built out of passion and focus only on single-origin, specialty coffees, typically from small coffee farmers throughout the world. 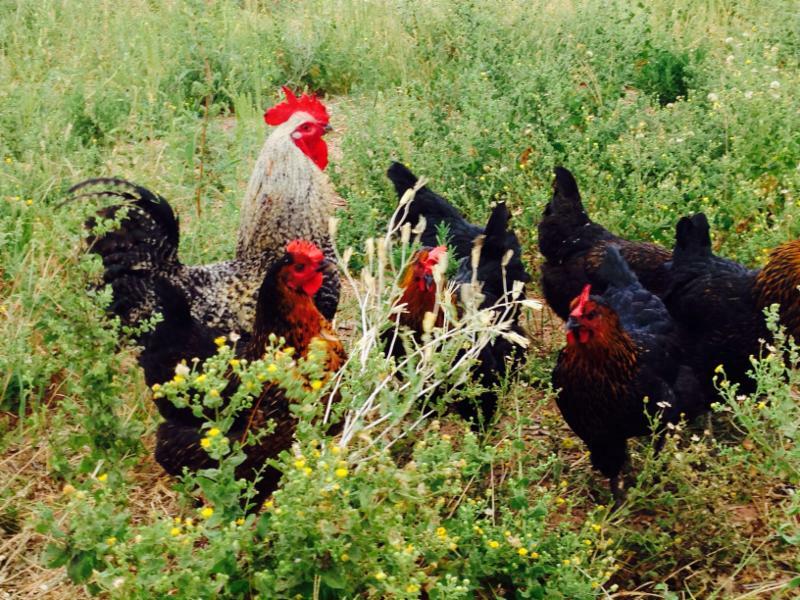 We roast weekly and bring those freshly roasted beans to the market for our customers to enjoy." Said Tim. Visiting the Barking Owl booth is like visiting a good winery. Tim and Amy share the single origin beans' stories and their roasting techniques as you sample each variety.
" Costa Rica Tarrazú La Laguna - in a word, smooth. Wonderfully fragrant and with a light, bright acidity. Nicaragua Finca La Laguna - a coffee that comes out great regardless of the roast. This week, we roasted to a Full City Roast to bring out its wonderful chocolate/cocoa flavors. Ethiopia Yirgacheffe - a complex, distinctive coffee, with sweet floral and distinct citrus notes. An excellent coffee for those who brew with a pour-over." 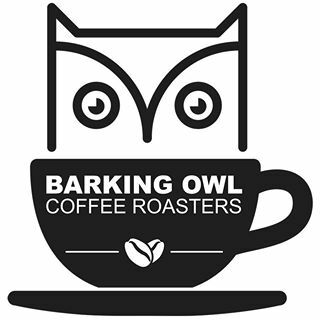 Barking Owl Coffee Roasters fresh roasted Full City Roast coffee beans. So where did the name "Barking Owl Roasting Company come from? "I was inspired by the memories of my mother, who was a coffee lover herself and who also had a large collection of owl figurines in our home." Said Tim. "As I was researching various owls, looking for something intriguing and memorable, I came across barking owls, which are native to Australia and Papua New Guinea (also a great coffee-growing country). They are also known as winking owls. Rather than hooting like most owls. they bark. After viewing some videos of them "woofing", we knew we had our name!" Tim shared this video of a Barking Owl for your enjoyment! Stop by the Barking Owl Booth to learn more about single origin coffee beans and roasting methods. 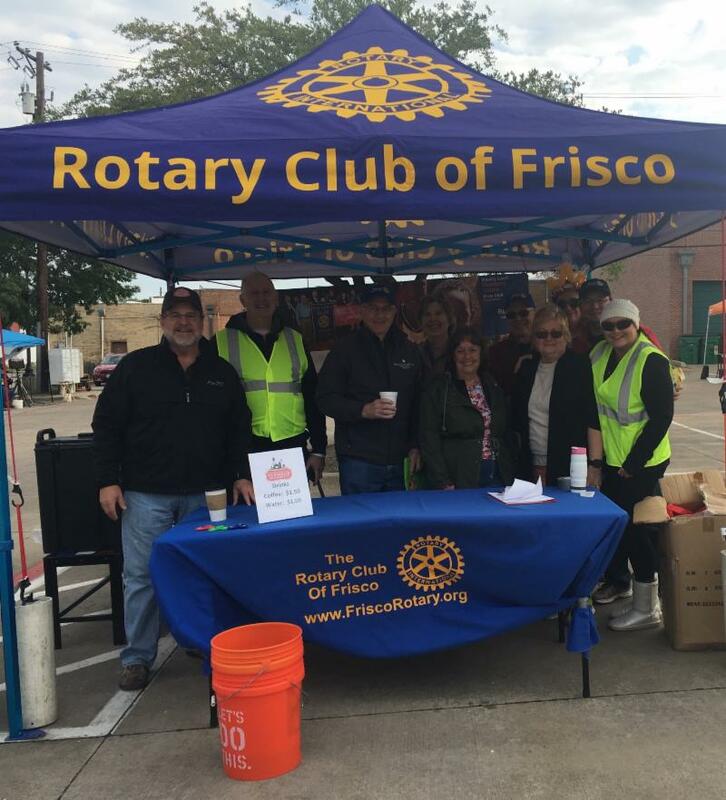 On Saturday, June 30, bring your sample cup from Barking Owl Coffee Roasters' booth to the Rotary booth for 50 cents off a bottomless cup of Barking Owl's brewed coffee! We also have a bottomless cup of coffee for $1.50 ( now from The Barking Owl Coffee Company, special at the June 30th FRFM bring your sample cup from the Barking Owl booth and get 50 cents off a bottomless cup of coffee) and bottled water for $1.00. Stroll the market and stay hydrated! 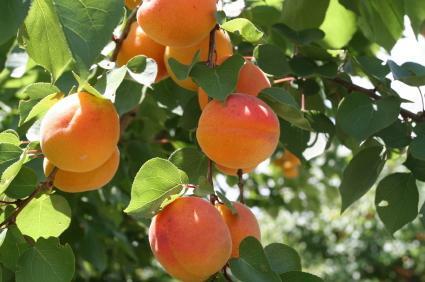 Mayfield Farm will return to the FRFM this Saturday with "LOTS of tree ripened peaches," said Chris Mayfield. He will also have boxes of reduced price "seconds" for canning and baking.